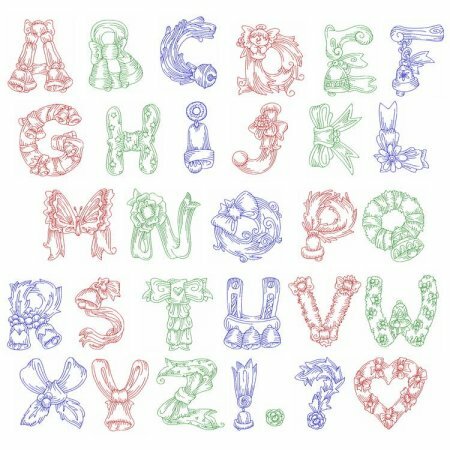 Here we have a beautiful font that you can fill with any of your elegant, fun, or cute fabrics. 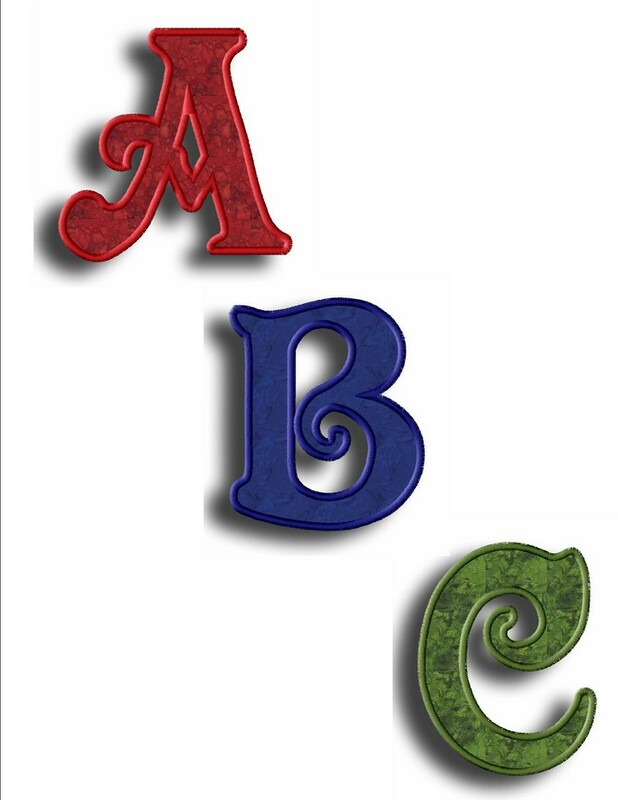 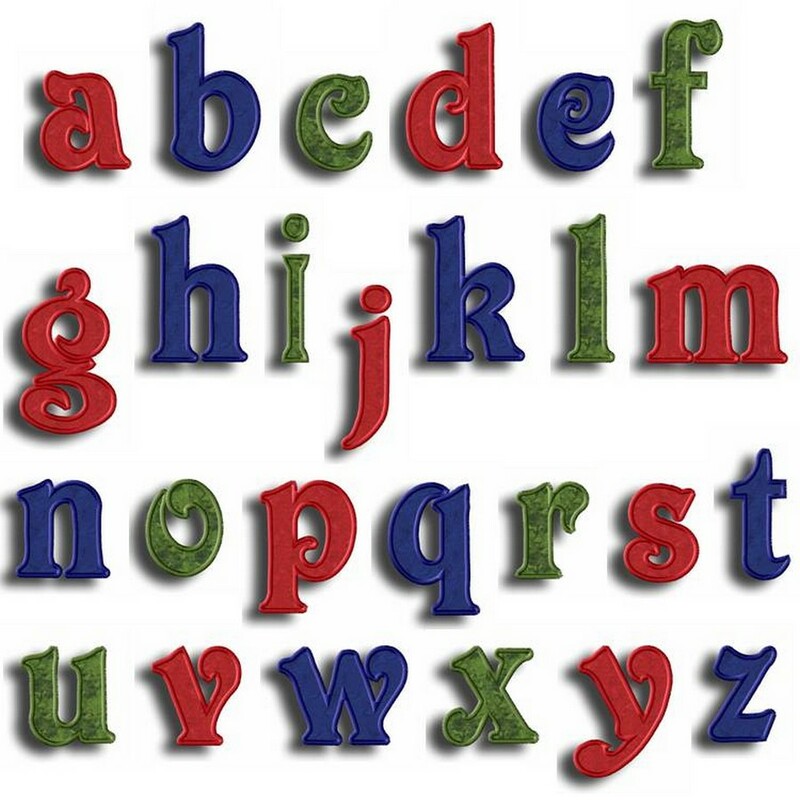 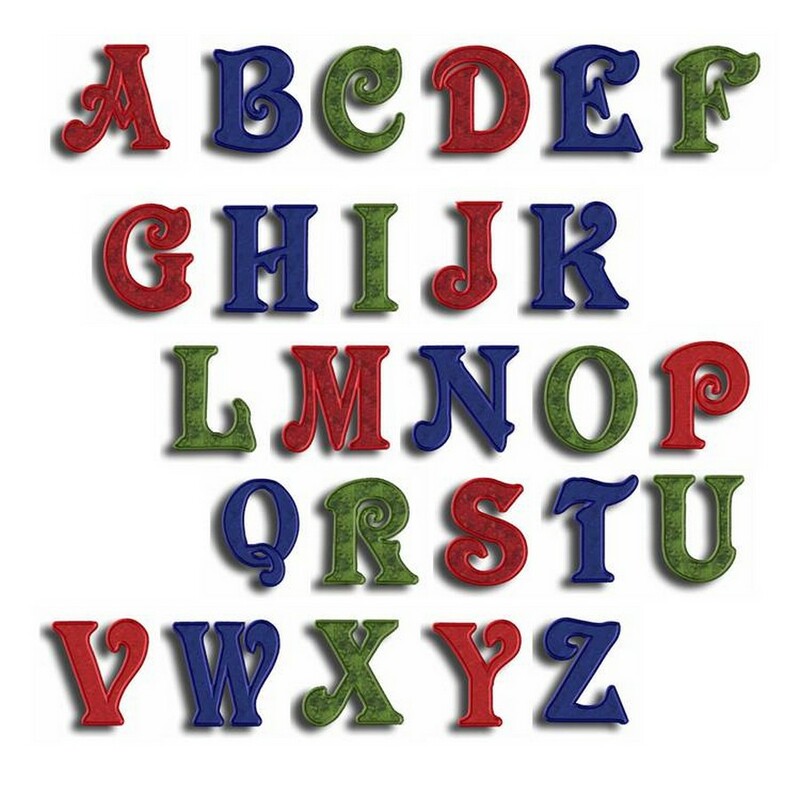 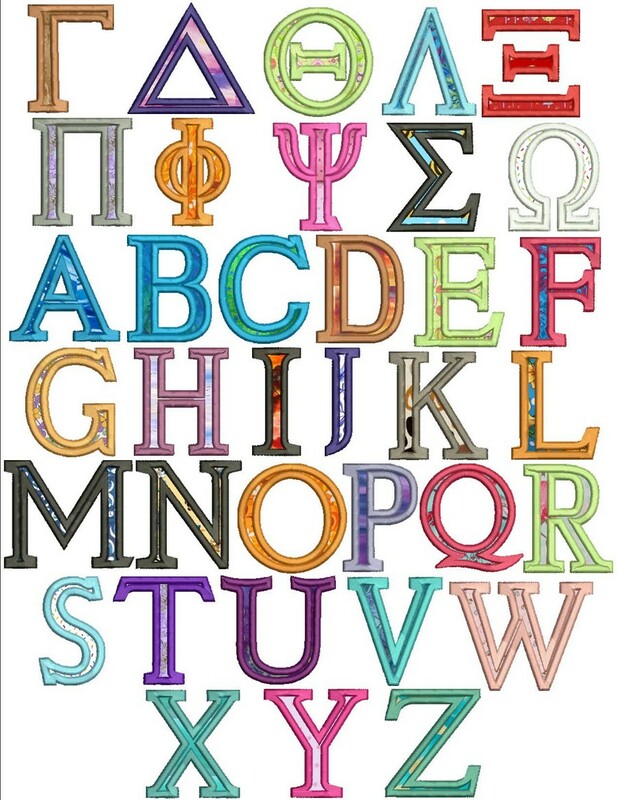 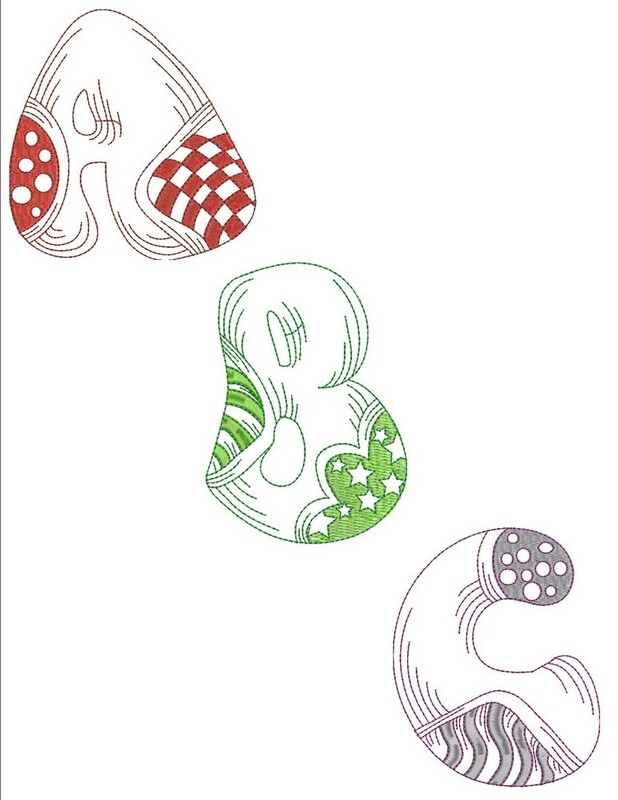 It is a lovely and very unique Applique Alphabet that you can use to add a unique, gorgeous, and personalized flair to any, purse, pillow, or project that comes to your mind. 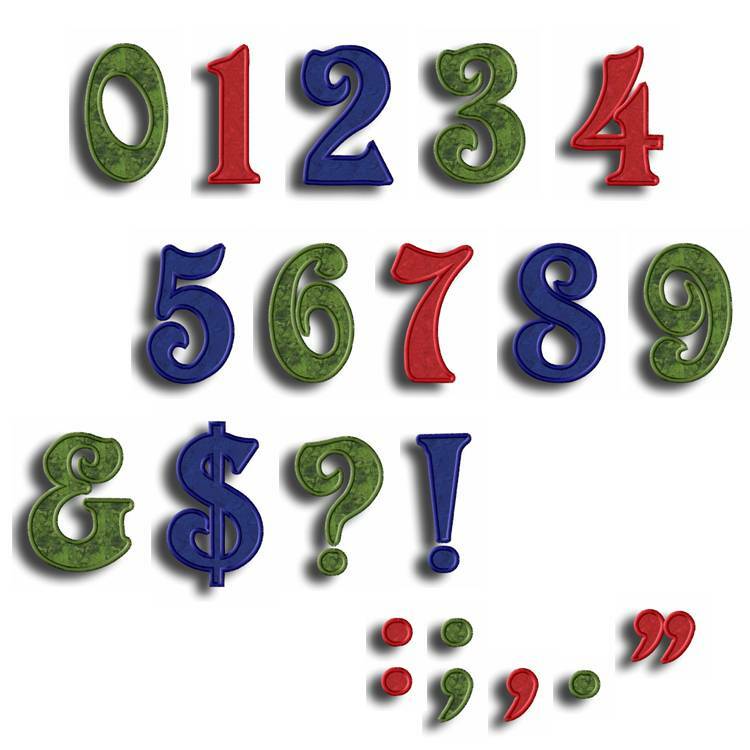 Upper Case and lower case plus numbers and symbols!